What a big difference a little change in attitude makes, just ask South Tucson’s Dancing in the Streets Arizona troupe. 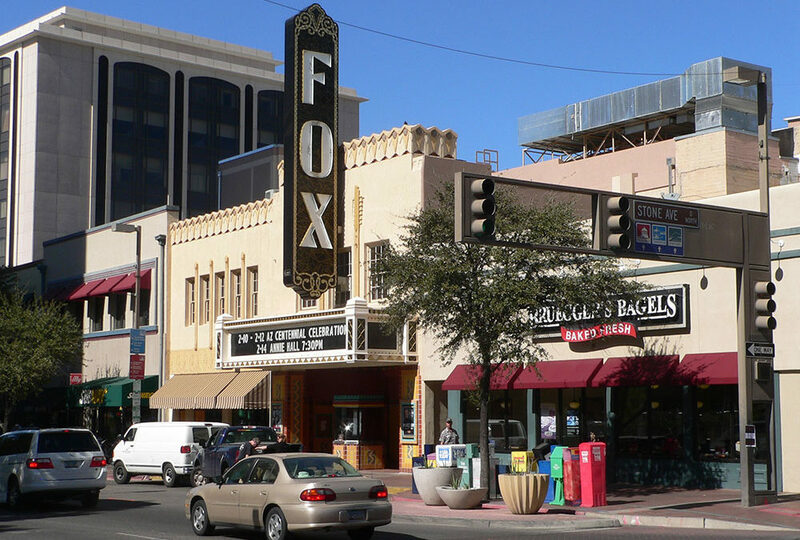 Last year, the Fox Theatre’s city-controlled management rejected the group’s request to perform their annual El Cascanueces Nutcracker Ballet there. Instead of trying to accommodate the group, comprised mostly of disadvantaged and at-risk kids, management ticked off a list of rigid red-tape reasons why they couldn’t rent them the space.